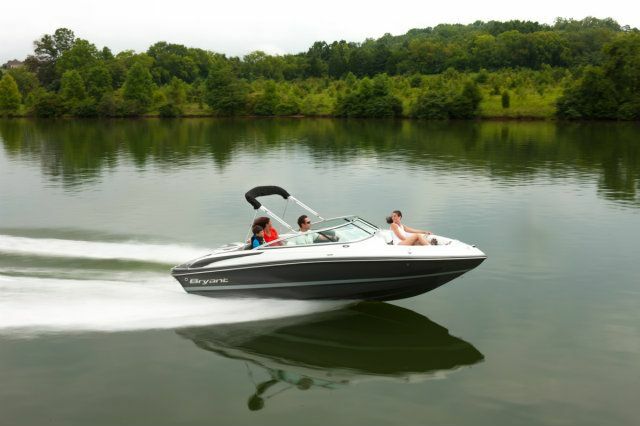 The 210 is the perfect option for the family who?s into everything. 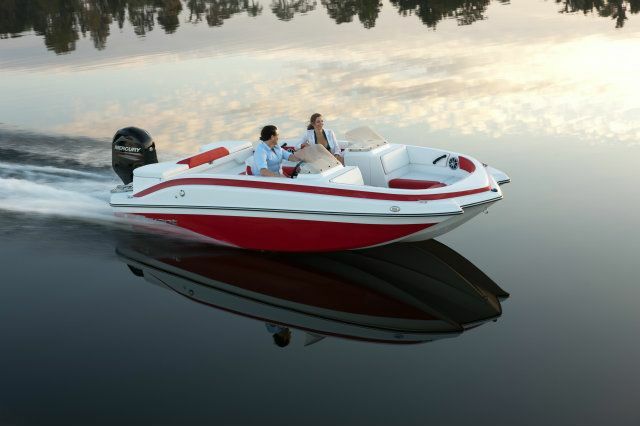 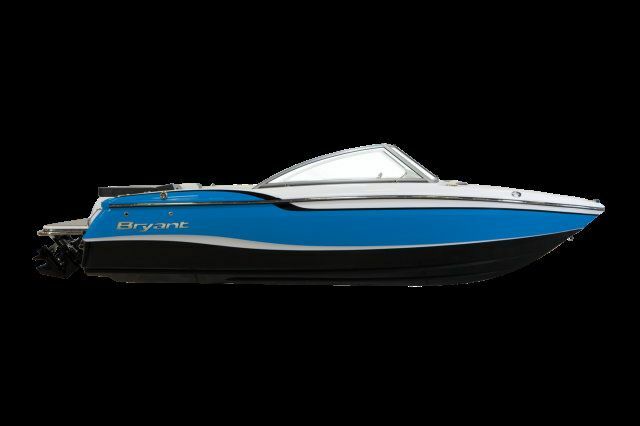 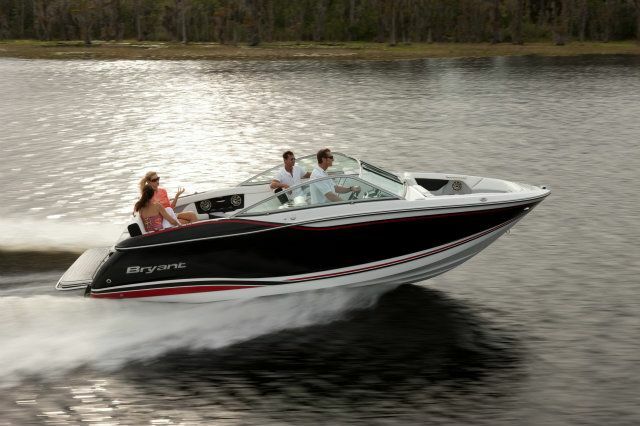 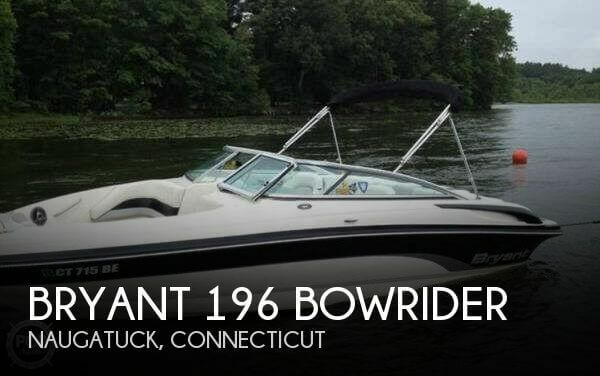 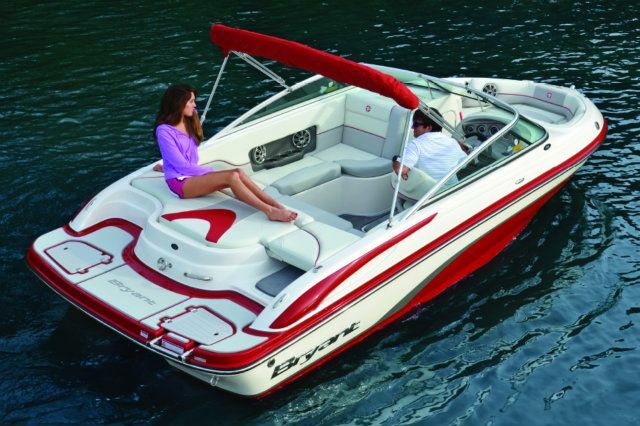 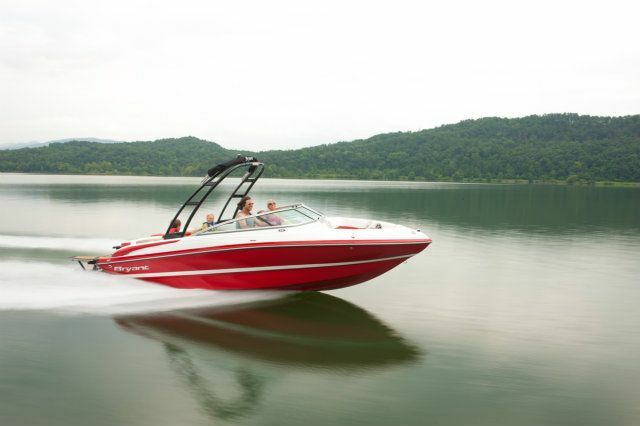 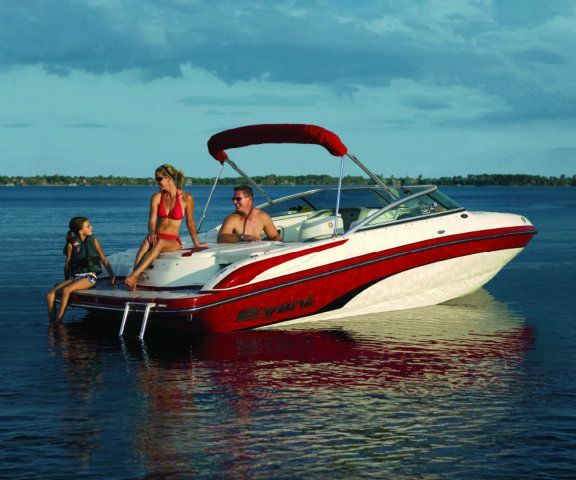 From watersports to relaxing cruises on the lake, the 210 has all the power you could possibly want, but is still small enough to maneuver nimbly on the water. 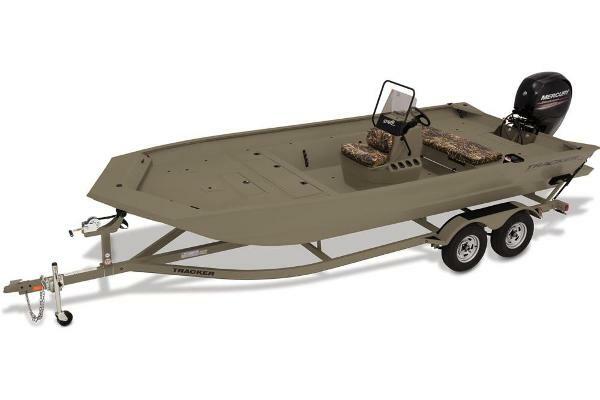 Plus, it?s easily trailered in and out of the water, so you never have to stay on one lake for longer than you want.